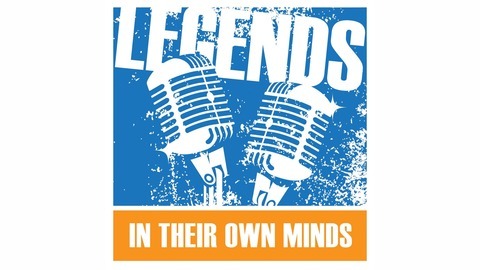 Each week our 2 "Legends" wax sarcastic about a wide range of topics - 10 minutes at a time. 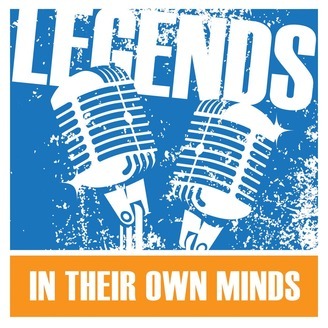 From bad drivers, to binge eating, and everything in between, these 2 "Legends" can make a mountain out of any molehill. #187 - USA, Party of 3? Don't like either candidate from the two major parties and feel you have to vote for the lesser of two evils? Well, it seems you're not alone. Now at least one state is trying to find a clever remedy. #185 - Wanna Get Away? From Dave?